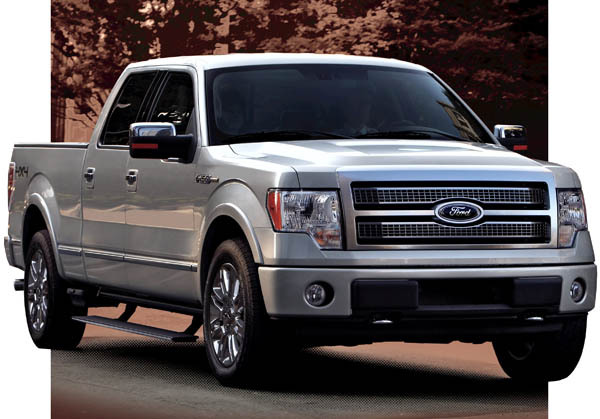 March 2010 truck sales are up 21% over March 2009. Fullsize truck sales have been strong across all brands (except for Dodge Ram), combining for a 25% increase compared to last March. During the same period, compact truck sales increased four percent. Nissan's Frontier continues to post large gains, more than doubling sales from last year and fast approaching the Ford Ranger. Lackluster sales of the Chevrolet Colorado and Dodge Dakota continue, both dropping by more than 20%. The increases in March helped push truck sales up over 7% this year compared with the same period in 2009. Ford's F-Series has accounted for more than 100,000 trucks sold this year, or nearly one third of all trucks sold. Dodge continues to lose ground.